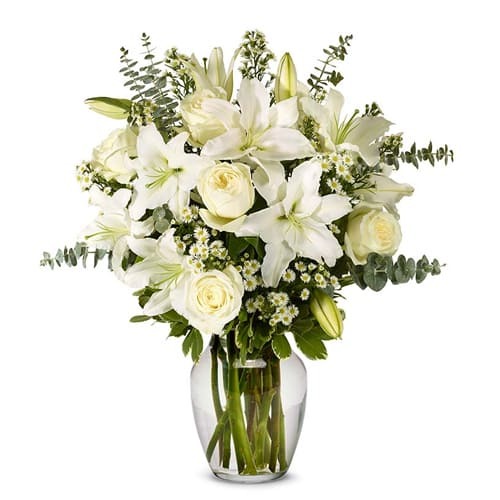 Product description: Send to your friends and loved ones this gift of blooming white Lilies in Vase and make them smile. 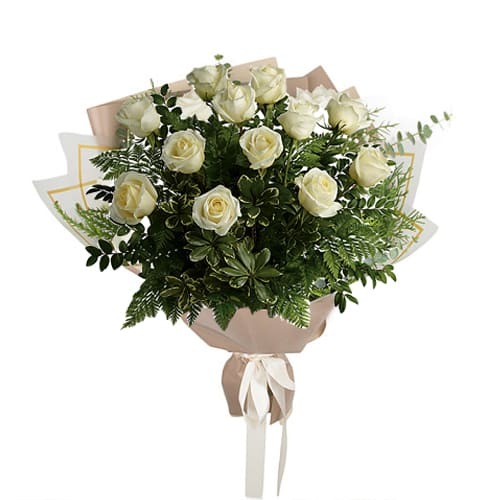 They always know what to say to make you smile, so let that special someone know just how much they light up your life with our sunshine-bright bouquet of one dozen premium extra long-stemmed white / creamy roses . 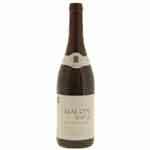 Present this Finely textured Beauregard Lacapelle 2000 Red Wine that offers a rewarding moment and the greatest of quality in spirits. 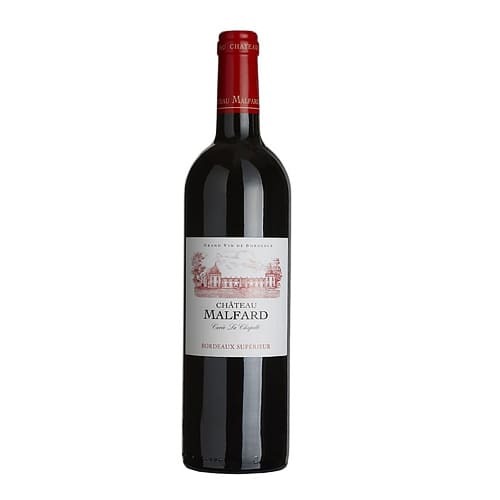 A classic gift, this premium Collection of Red and White Flowers makes any celebration much more grander. 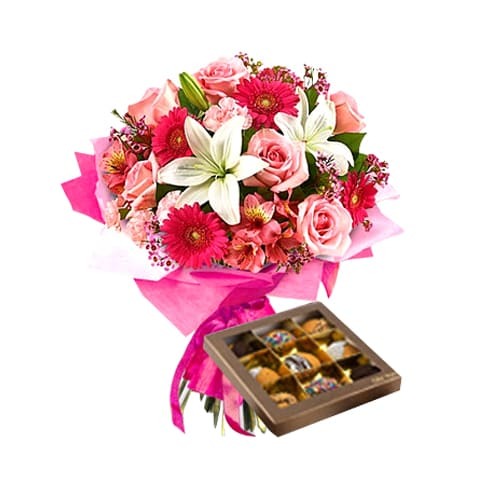 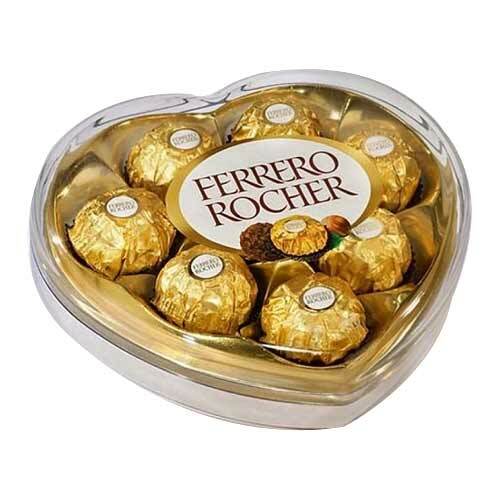 Send this tempting collection of Mixed Flowers Bouquet and Biscuits and surprise your special one. 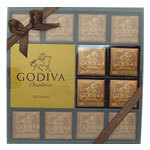 When words can t aptly express your appreciation then do it with ultimate Belgium special 16 pcs Godiva Chocolate.